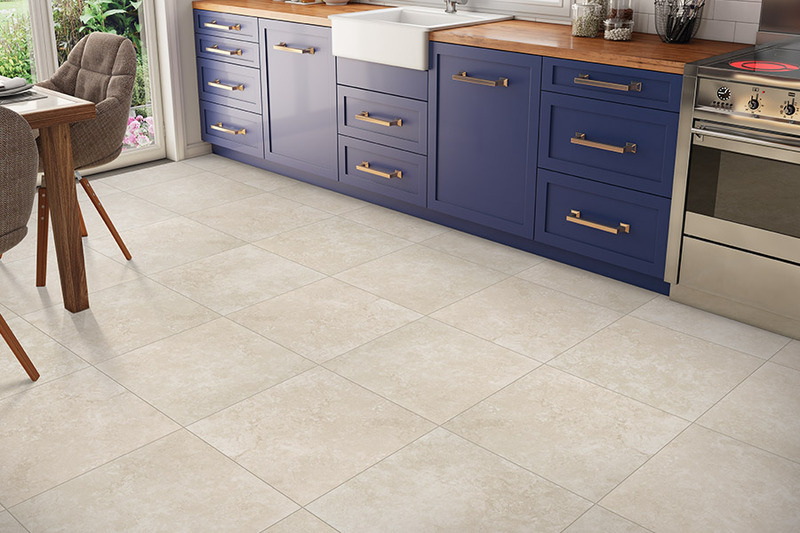 Ceramic & porcelain tile have always been popular flooring materials, especially in bathrooms and kitchens. They have an excellent water resistance that makes them an excellent choice for this application. At the same time, however, they are just as easily installed in any room in your home, with stunning results. 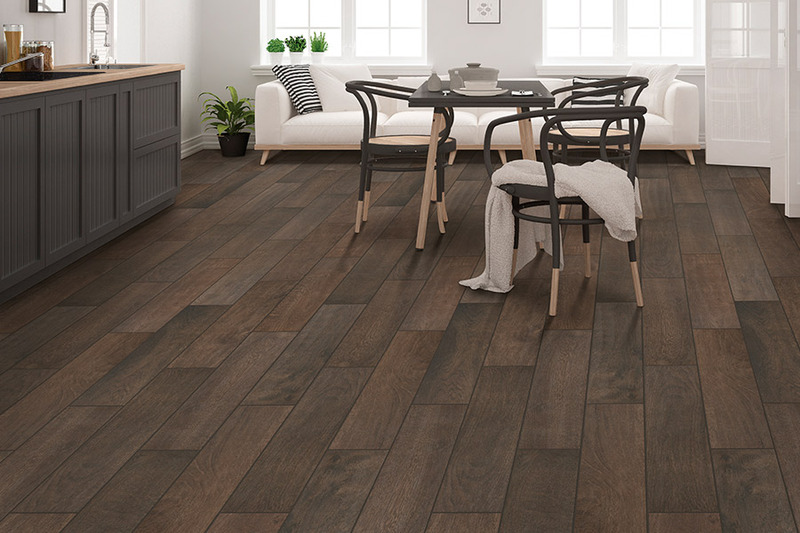 Their many benefits makes them suitable for bedrooms, living rooms and hallways, which makes it completely possible to floor your entire home with tile. 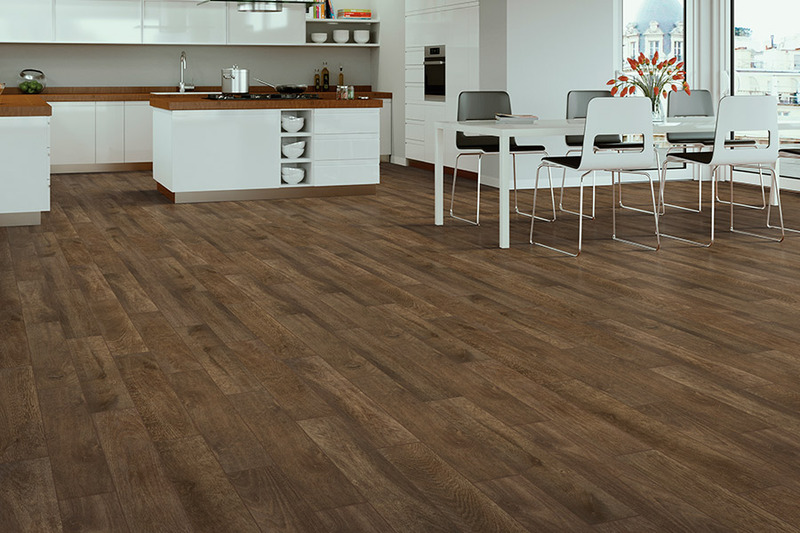 Sea Floor Carpet, Hardwood & More offers a wide range of flooring materials, style options, and services that bring everything together beautifully. At the same time, we bring nearly 30 years of experience to each project, which means you’ll get a job done right the first time. From our showroom in Berlin,MD, we serve the areas of Berlin, Ocean City, Ocean View, DE; Selbyville, DE; and Salisbury, and we look very forward to serving you as well. Stop by to see us soon to find out how we can help match you with the perfect flooring for your home. You often find ceramic & porcelain tile installed in a great many commercial facilities such as schools, hospitals and clinics, restaurants, and more. The lifespan and durability have a lot to do with these placements, but so does the fact that this flooring is hypoallergenic. There’s no place for allergens to hide, nor any place that harbors bacteria growth, so it can be a true asset in the area of health and sanitation. That makes it just as important for your own homes as well. Tile flooring is fired in hot kilns, which creates a very dense and hard material. This really comes in handy in homes where there is an abundance of traffic and activity. It means you’re far less likely to see the effects of wear and tear anytime soon. It holds up well under repeated traffic so you won’t have to worry about replacing your floors more often than you want to. 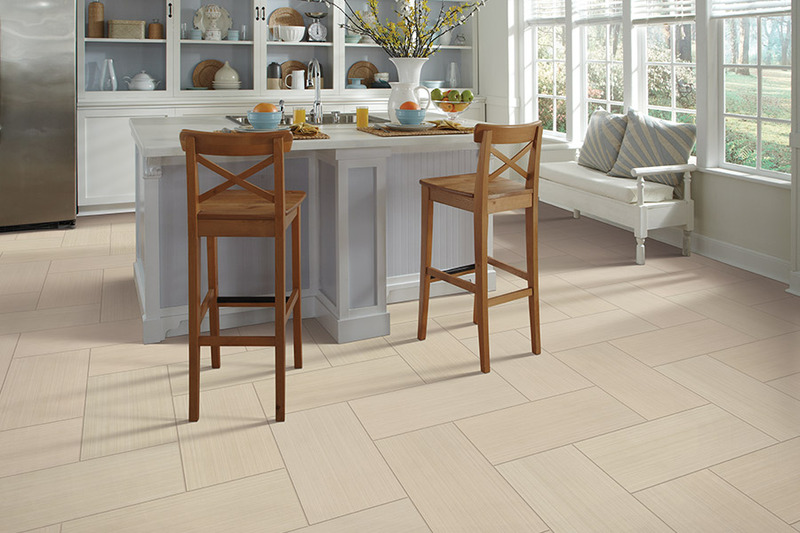 The decorating possibilities with ceramic & porcelain tile are nearly endless. While porcelain offers a through-body color scheme, and doesn’t show cracks and chips as easily, ceramic is covered with brightly colored glazed that can leave a wide open door for decor schemes. Whether you enjoy solid colors, amazing patterns or intricate mosaics, you’ll find a wealth of options at your fingertips with these materials. Adding tile to your home will increase it potential resale value tremendously. Potential buyers certainly take notice of a well installed and designed tile floor. With its attractive style and impressive presentation, a tile floor can add thousands of dollars in potential value to prospective customers. Ceramic tile is commonly used for floors, showers, tubs, counters and offers a number of benefits. The material is made of clay, sand or glass and is environmentally friendly. Ceramic stays cool to the touch and can actually reduce that electric bill. The material is easy to keep clean and has a very hard surface. A simple cleaning is the only maintenance that is required. The material is one of the most cost effective choices. It's difficult to find a surface as low - maintenance, and durable as ceramic tile. A ceramic tile floor is very easy to care for as it resists stains, odors, and dirt. It can be cleaned with a damp mop or sponge and common house hold cleaners. It can withstand heavy traffic and wetness and continue to look great. Most glazed ceramic tile has a dense body that permits very little or no accumulation of moisture. This means spills from common liquids found in a kitchen are of very little concern. Ceramic tile is manufactured using natural materials and does not retain odors, allergens, or bacteria. Beautiful and versatile, modern ceramic manufacturing technology has created virtually an unlimited number of colors, sizes, styles, shapes, and textures that will add beauty and character to any room décor. Ceramic tile doesn't burn or emit toxic fumes. When a lighted cigarette is dropped on the floor, even if allowed to sit, will not do any damage to the ceramic tile. Even hot kitchen pans or skillets will not scorch or melt the surface of glazed ceramic tiles. Scratch resistant ceramic tile is graded for hardness. Grade III and grade IV glazed ceramic tile are extremely resistant to scratching and you never have to worry about a crack or break like you do with some other types of floor. Being hygienic and easy to clean, ceramic tiles are recommended for all areas where high sanitary standards are a must. With ceramic tile, the growth of allergens are greatly reduced, providing an overall improvement in air quality and ultimately the health of your family. Textures and finishes are nearly unlimited in ceramic tile. Ceramic tile can have the look of natural stone such as marble, travertine or slate. Glossy finishes in high traffic areas, or those that are prone to wetness, may end up posing safety hazards as they can become slick when wet. 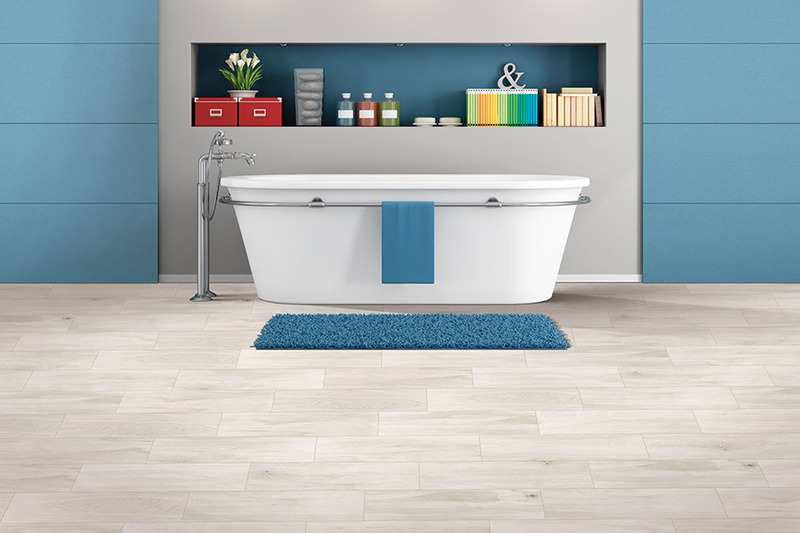 A matte finish or textured tile can be the best choice for wet areas. 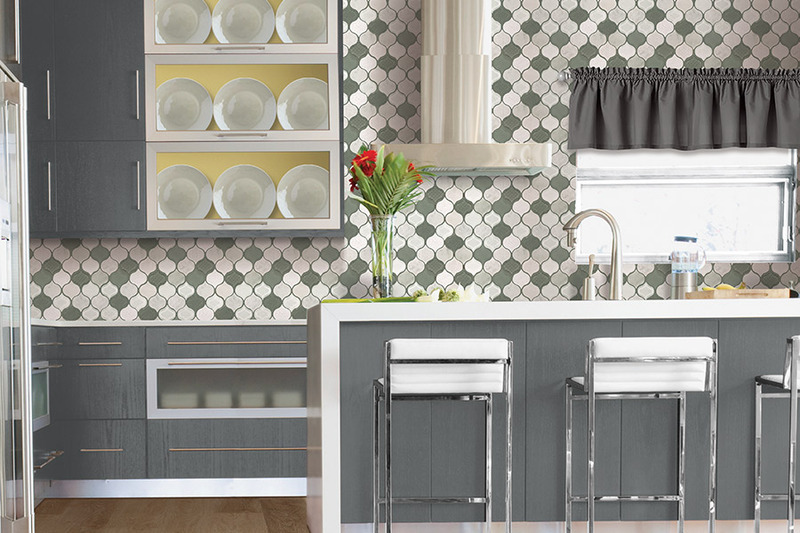 Color options are virtually limitless in ceramic tile. Tile colors are made to be consistent, but not exact. In other words, you should expect a slight variation in color. This is part of the unique charm of tile. As tile is produced, it is colored and sectioned into dye lots that have a maximum of only 10% variation in color. Direct exposure of ceramic tiles to sunlight neither alters their color, nor cause them to fade. Ceramic tile is a practical, functional choice for your floors, walls or countertops that offers you a unique opportunity for self - expression because of its beauty, versatility and design potential. There is an extensive range of colors, textures, sizes, shapes styles will you allow you to reflect your personal style, and create a living space that is a reflection of you! 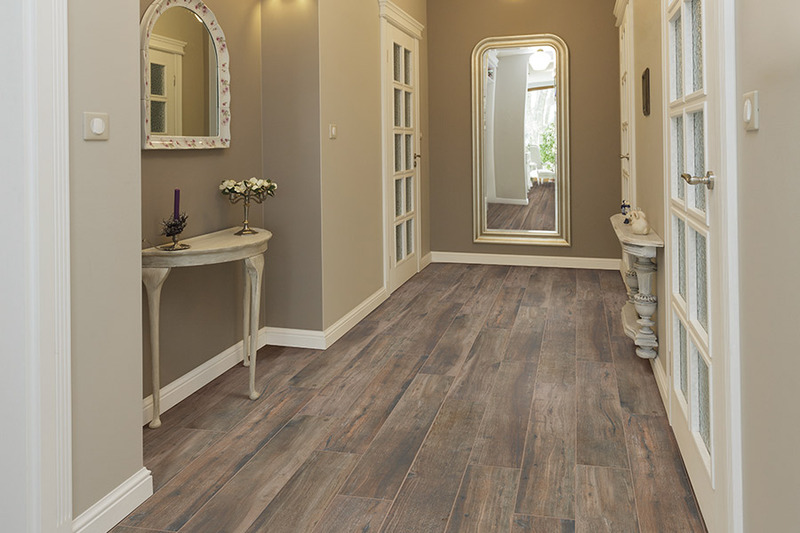 We carry ceramic flooring manufactured many top brands. Contact Sea Floor Carpets today!